Crank Brothers Premium Cleats are made of premium brass for a longer life in adverse conditions, and lateral adjustment for pinpoint cleat location on the shoe. 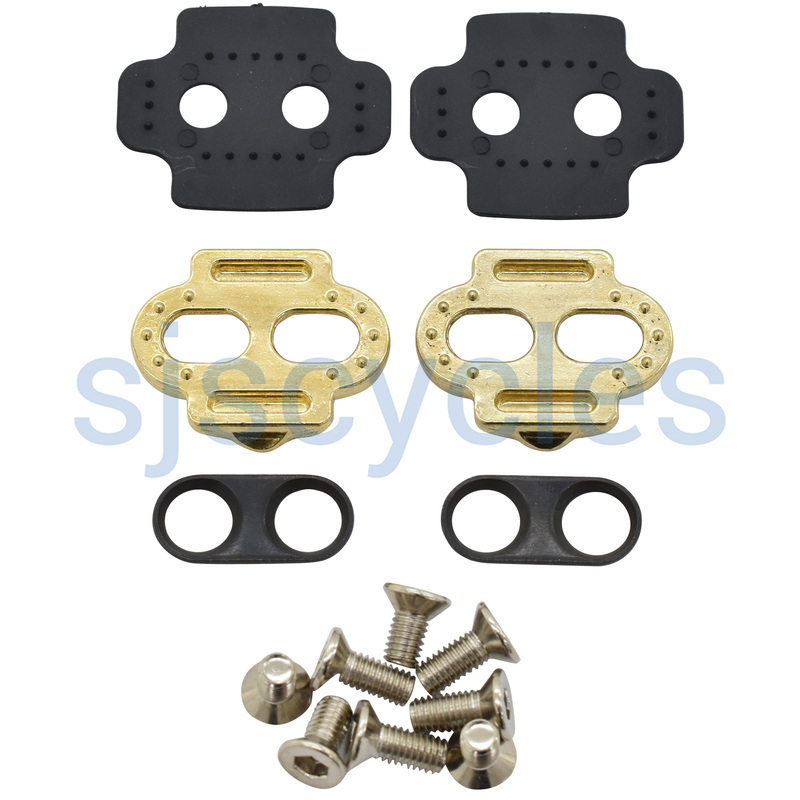 Crank cleats are specific for their pedals, they are not compatible with Shimano. They provide a crisp connection and I find them excellent. They are a tight connection at first, but soon become easy to use.